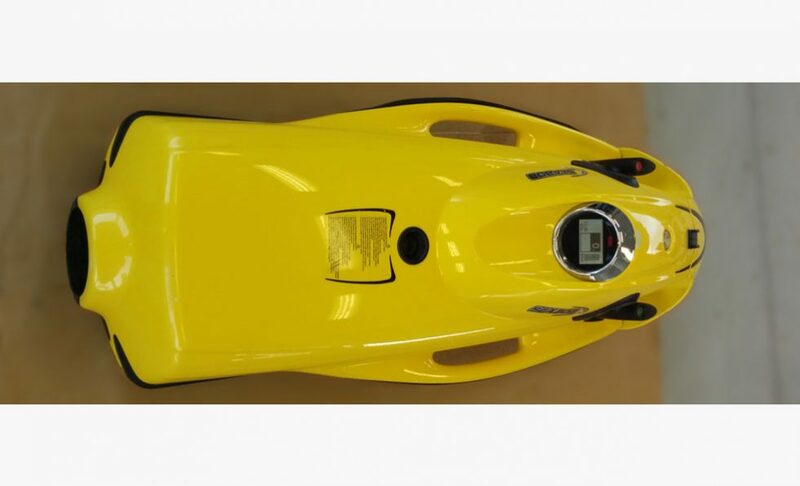 NTK Marine presents you the must of the water toys : The SEABOB CAYAGO F7. 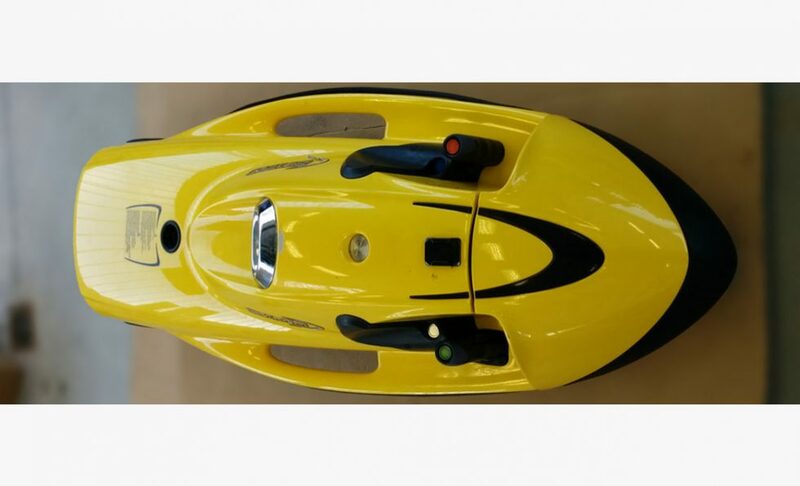 Seabob F7 is the World’s Fastest Water Sled. 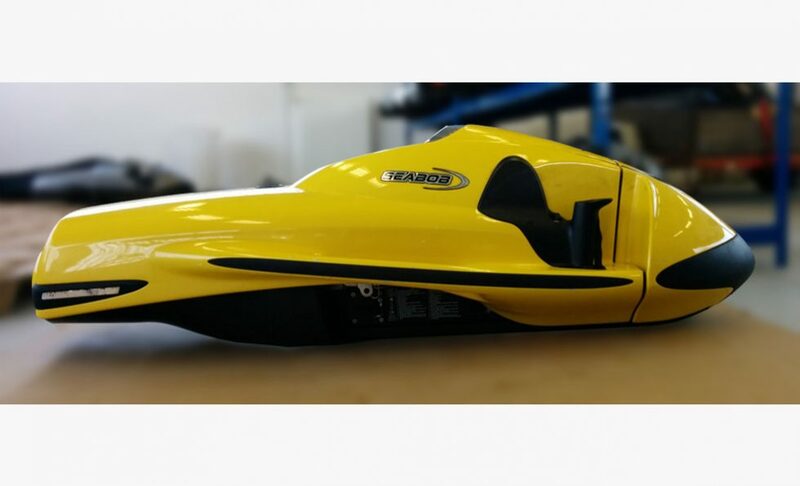 Seabob Cayago F7 is the #1 bestseller for the 5th year. It’s also the most-wished-for. 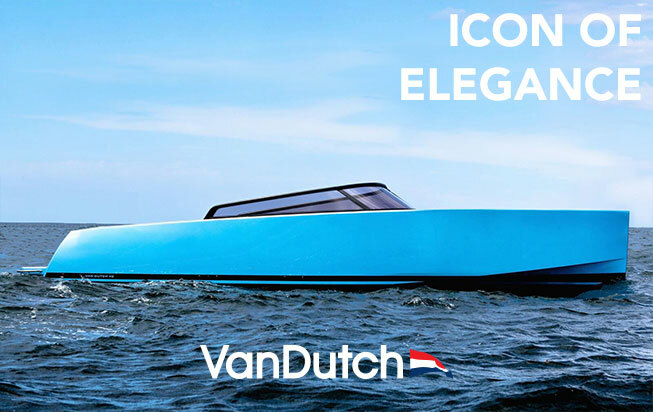 Simply a must-have for all water sports aficionados. 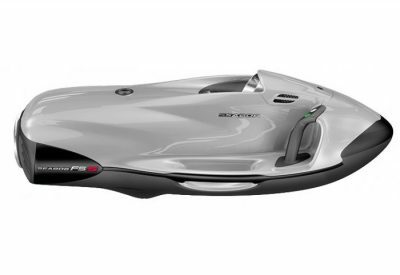 Seabob F7 glides on the surface with up to 12.4 mph. That is 6 meters per second ! Hold your breath and next time you come up on the surface you’re more than 100 m away. Easily. 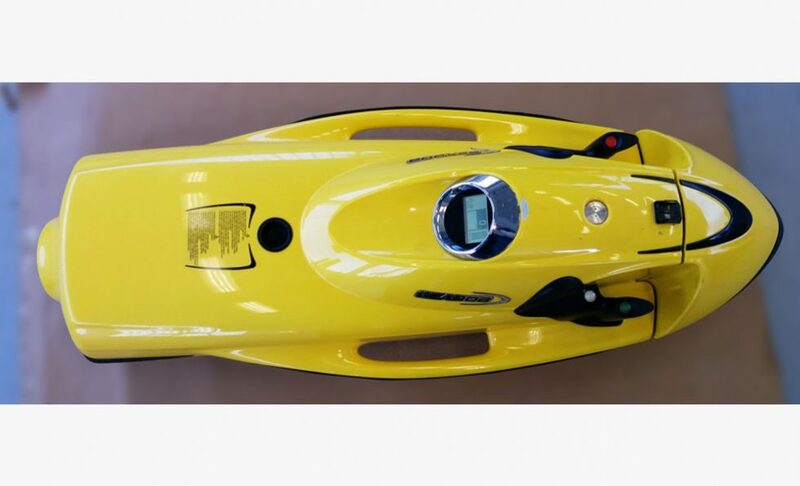 Seabob dives under the surface with up to 8.7 mph. 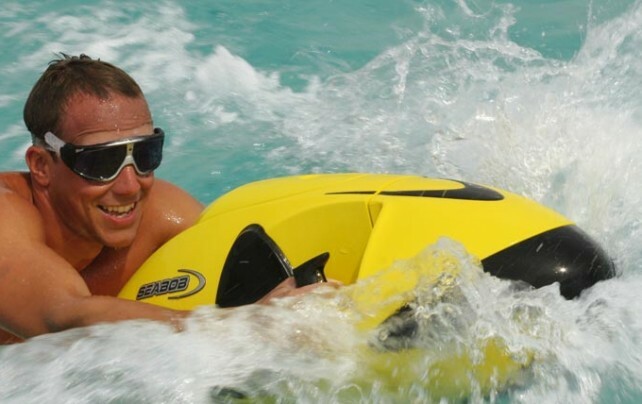 Take you googles and hold on to your Seabob. The underwater world is at your fingertips. 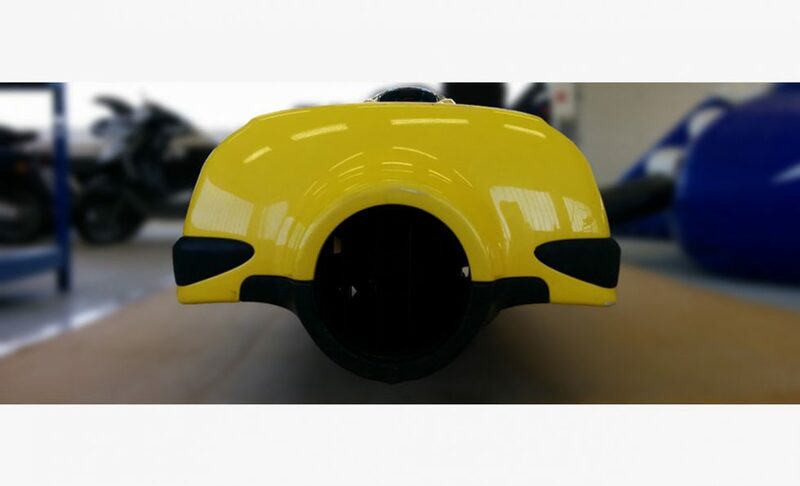 Seabob is very easy to use & operate. It’s natural. It’s intunitive. You steer simply by shifting your body weight in any direction. 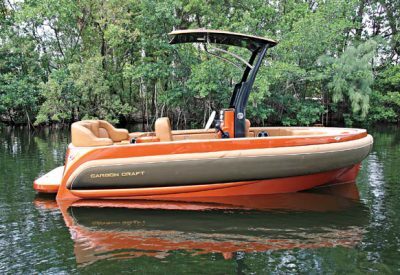 Just put it in the water and start playing with it. 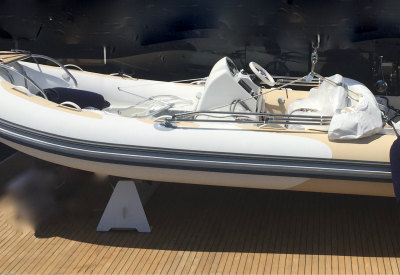 Seabob Cayago F7 has positive bouyancy. It floats on the water. 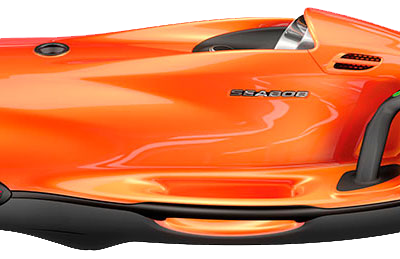 Operating time of the Seabob Cayago F7 on average is up to 1 hour. A lot a fun. To extendit even further you could use an additional seabob accu box or a quick charger. 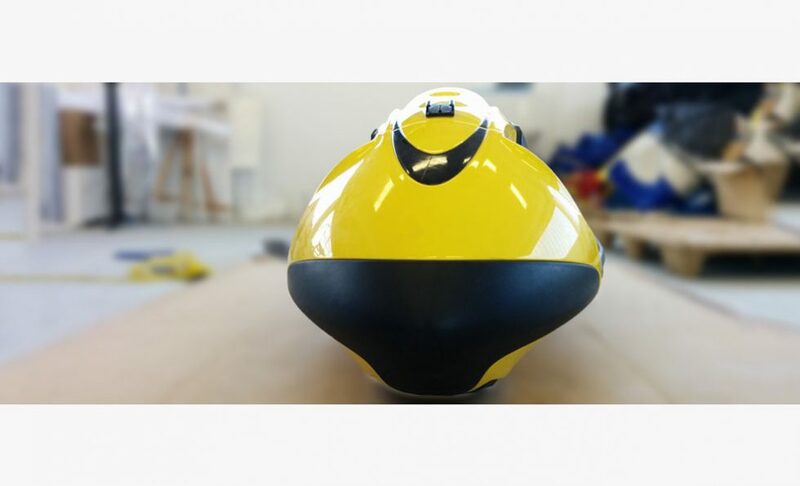 Using Seabobs ACS – Accumulator Change system, specialy designed for easy handling & operation, you can achive continuous operation of your Seabob. 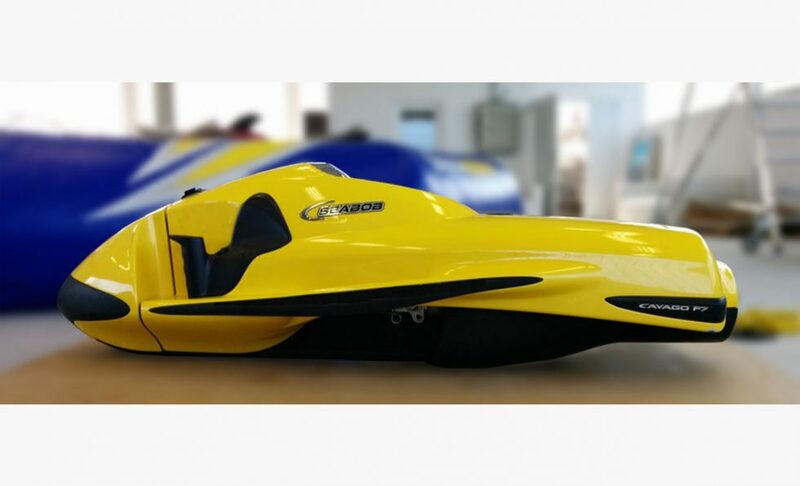 14 CAYAGO-Power High-Energy Li-Ion accumulators power up the Seabob Cayago F7. The same high technology is used in space industry powering orbiting satellites. Almost endless recharging cycles with vitualy no loss of capacity and without memory effect. Charge it anytime, for as much as you need.